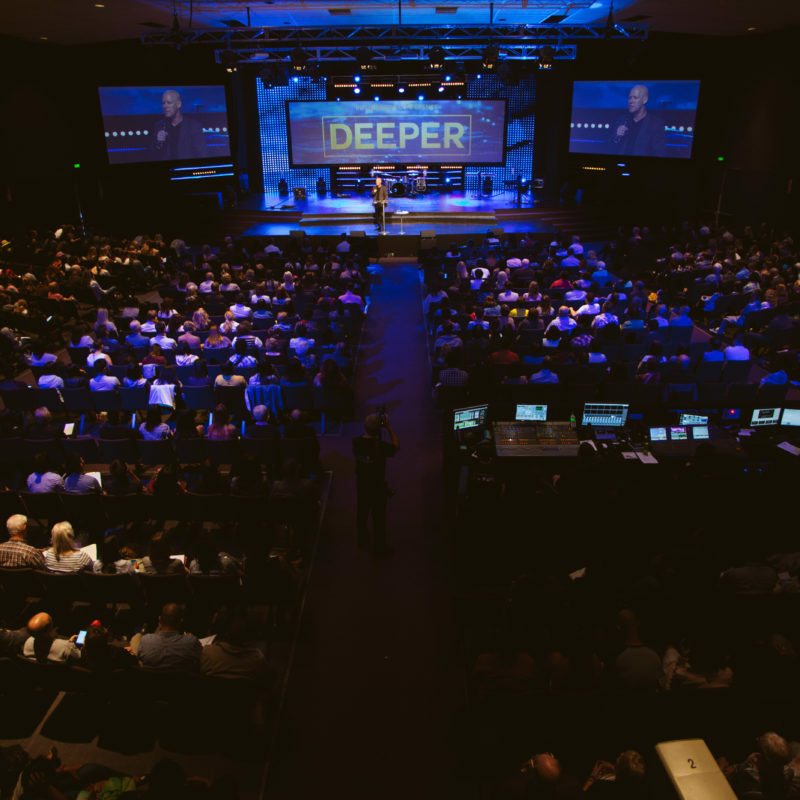 Welcome to Influencers Church! 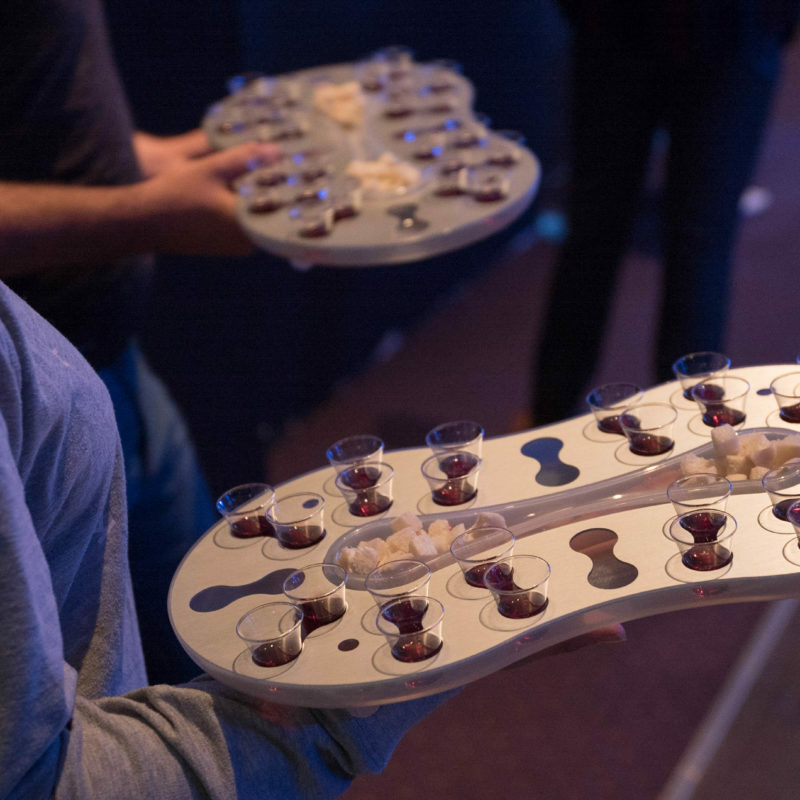 Whether you've been attending Influencers Church for a long time, or you've just joined us, we believe that everyone has a next step they can take to grow in their relationship with God, and fulfil the purpose He has for your life. 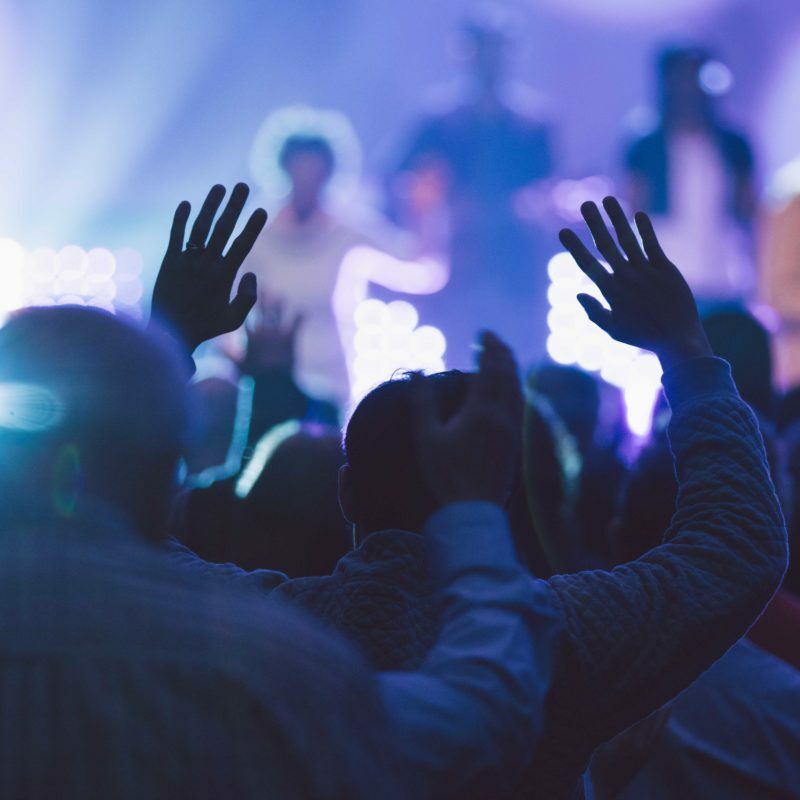 Join us each week as we come together as a church to worship God. We have a number of service times across our many locations, including a Friday night service. Our Locations are Salisbury, Paradise, Adelaide City, Marion and Clare Valley. 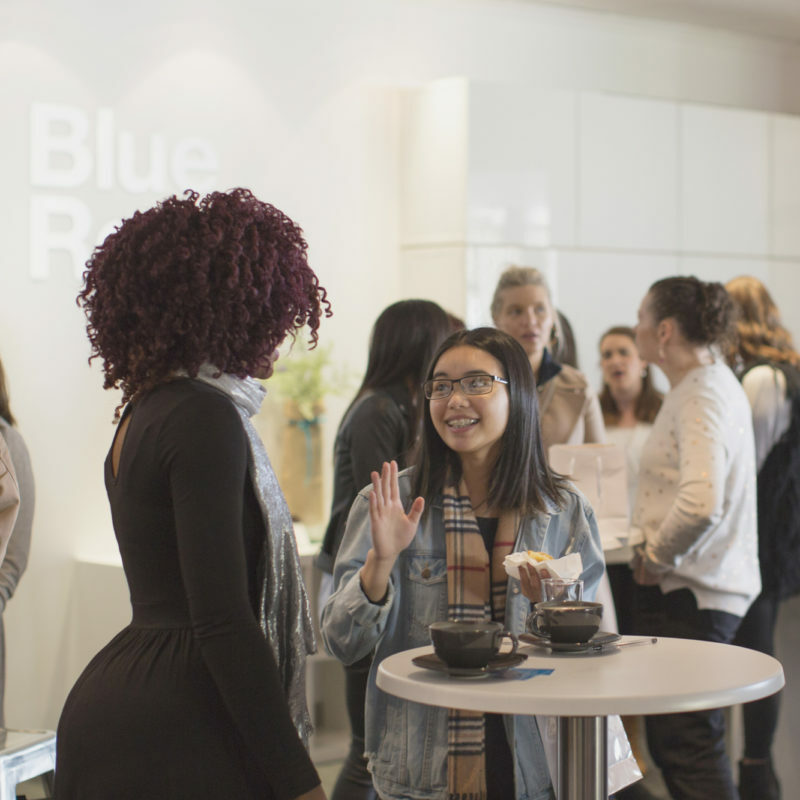 If it's your first or second time at the church we want to connect with you in our Blue Room after our service. 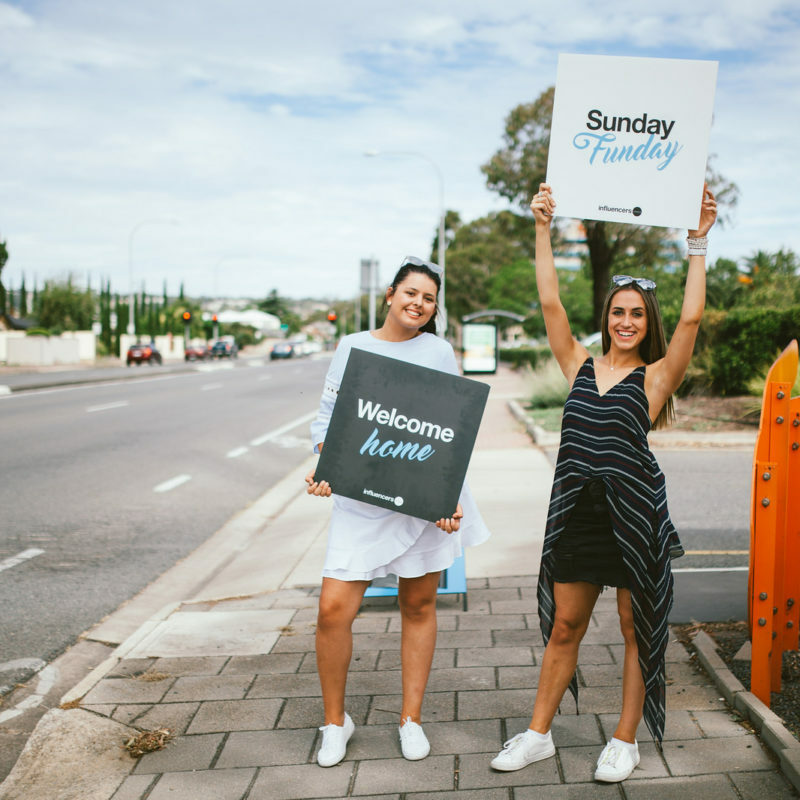 Meet our Pastors, have a coffee on us and you'll get a welcome gift to take home. Simple grab a Blue Room pass from our host team. If you're new to the church, we would love to have you to join us for lunch this Sunday! It's our way of getting to know you and sharing the heart of our church. 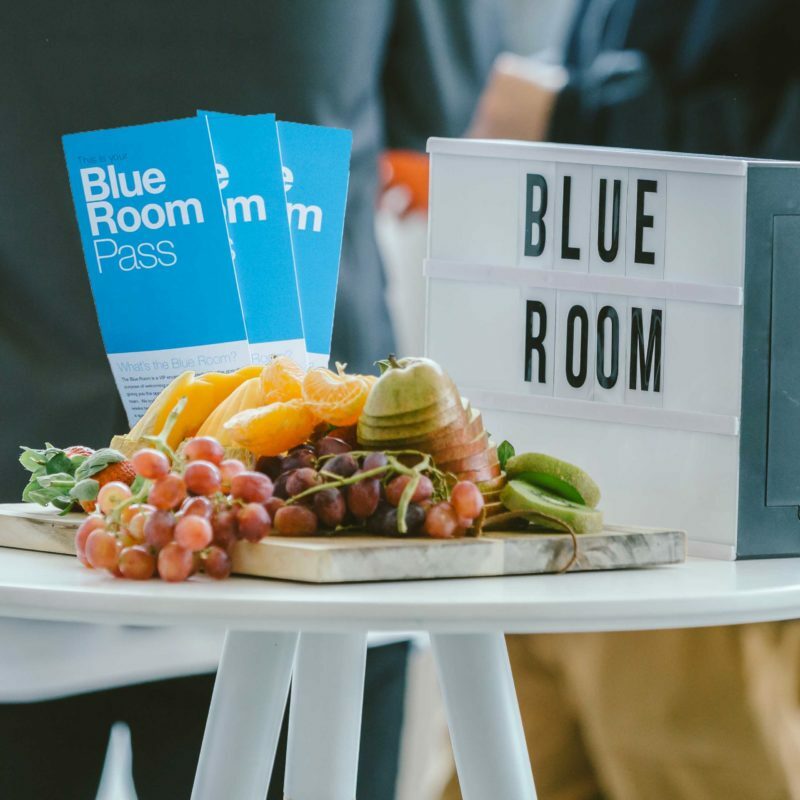 Simply go to the Blue Room after the service and we will give you a personal invite with all the details. 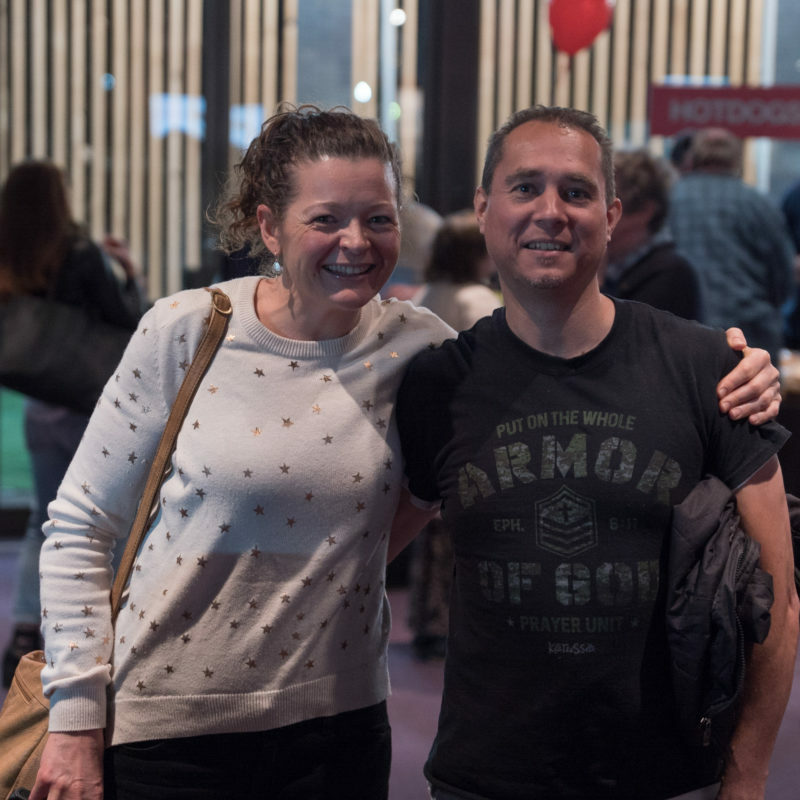 Connect groups are a great way to make a large church feel like a close family. We have connect groups for you no matter what age you are or what stage you're at in life. 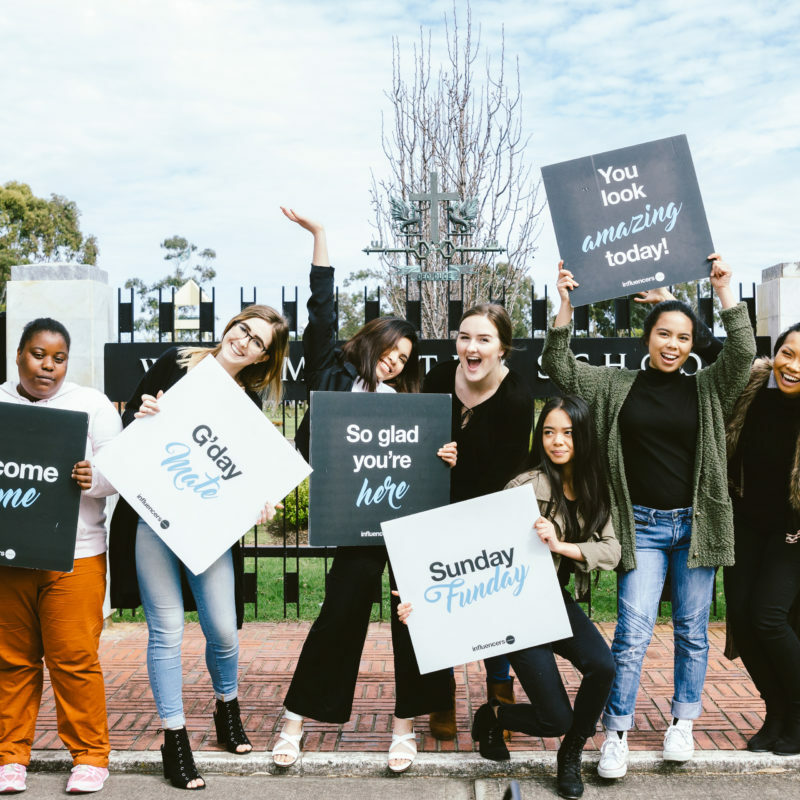 Influencers Church is a church for everyone! 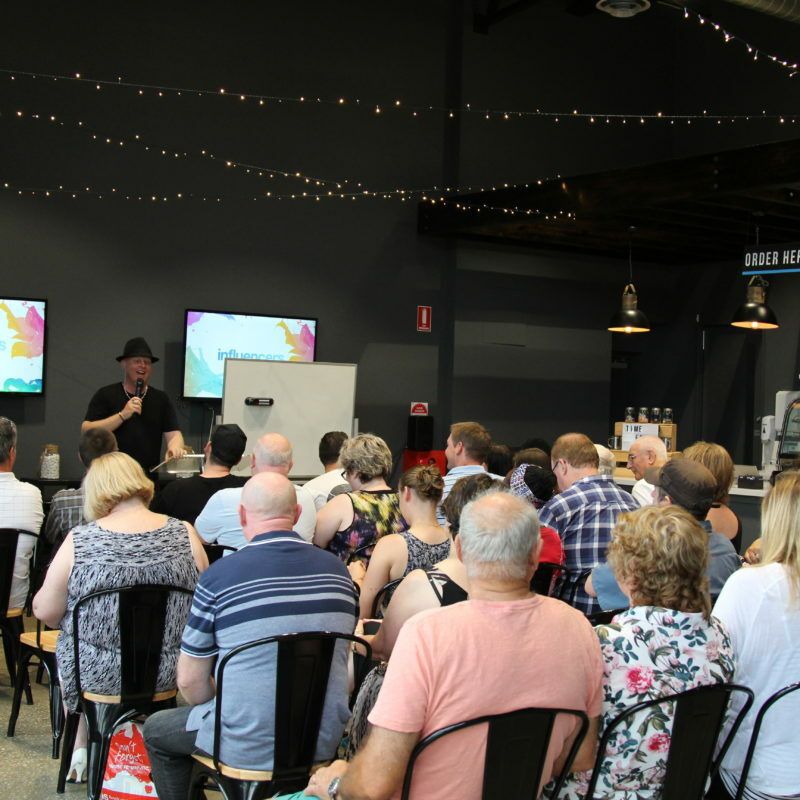 A multi-generational church reaching all ages; with mums groups, toddler programs, kids and youth programs, family groups, young adults, there is something for you. Giving is our opportunity to invest in the house and to demonstrate to God that we are grateful for everything He has and will provide us. Accepting Jesus as your Lord and Savior is the best decision you'll make. As a new Christian we want to support you in this decision and walk with you. 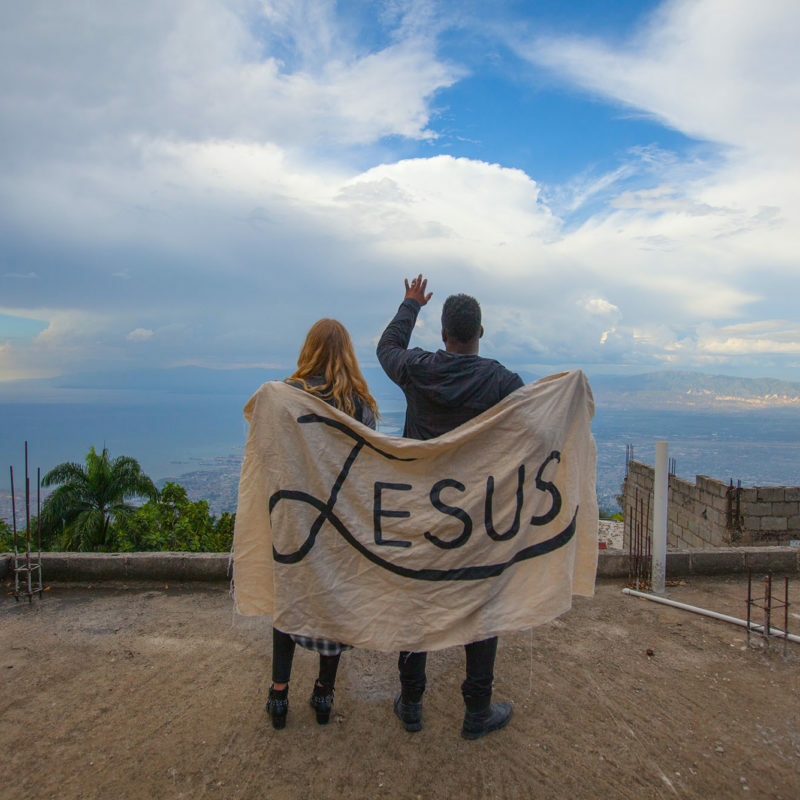 The new Christian course is designed to support, teach and encourage you on your new journey with Jesus. 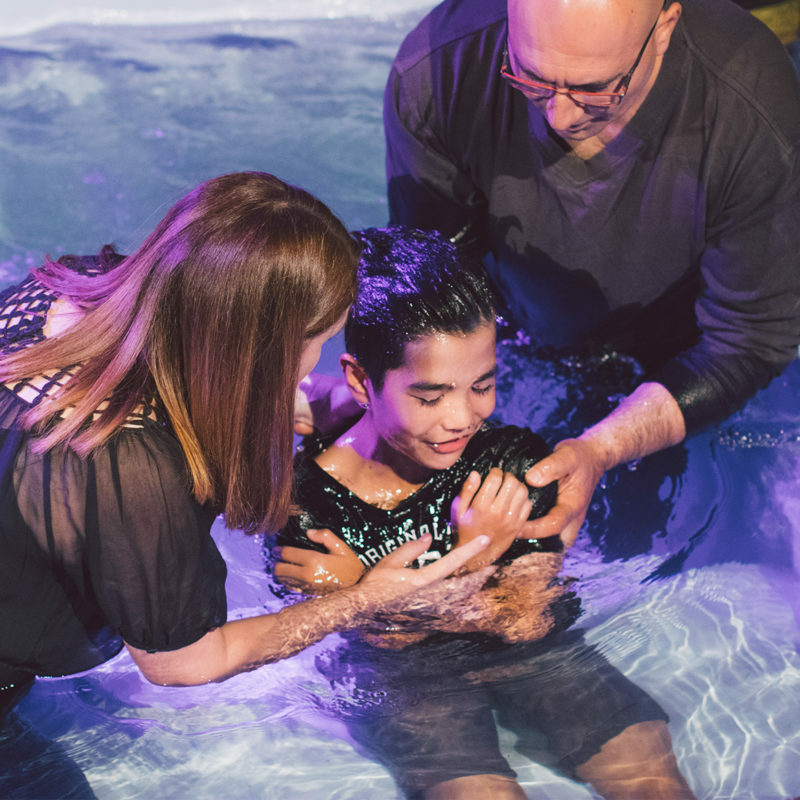 Water baptism is a public declaration of our decision to follow Jesus. We believe it's an important step to take that shows that our old life is gone and signifies the new life that we have in Jesus Christ. The Holy Spirit is so integral in leading our Christian lives. We run a class that teaches about the role of the Holy Spirit and gives you an opportunity to be prayed for to receive the baptism in the Holy Spirit. We want to offer practical support to assist you and your family in everyday life. We will have courses for marriage, for finance, for relationships and more. As a Church we want to support and walk with you. 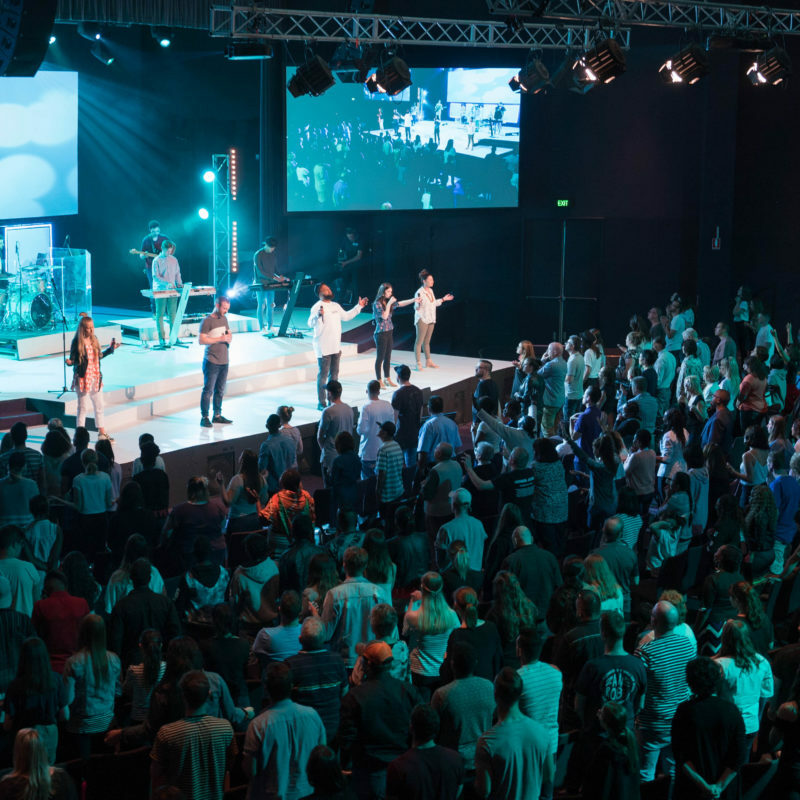 Influencers Conferences are an opportunity for us to draw closer to God and hear the message He has for us. 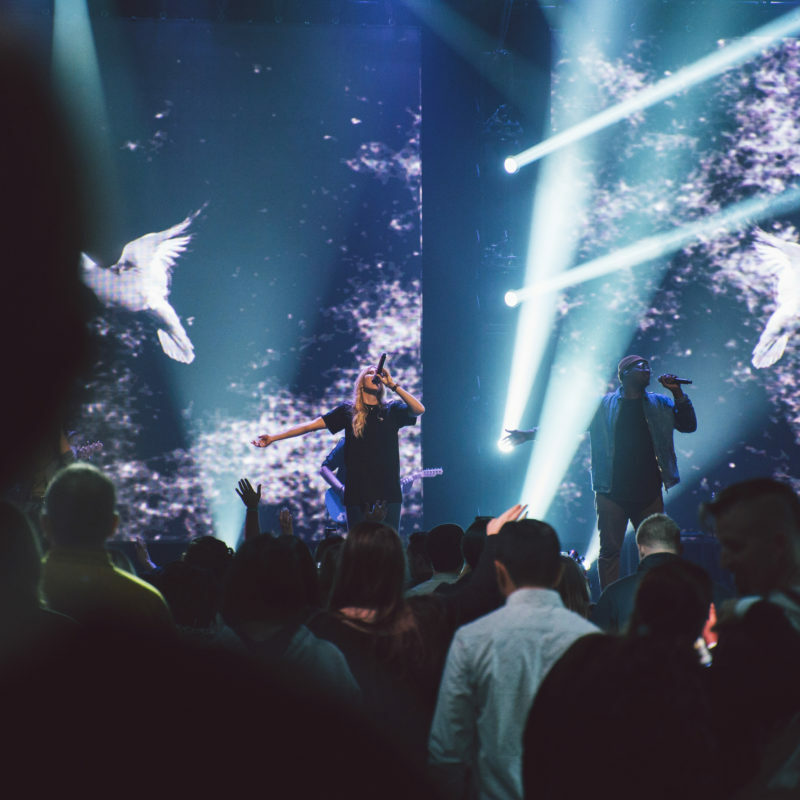 There are conferences for the Church, for the Youth, day conferences for Kids and Women's Conferences. 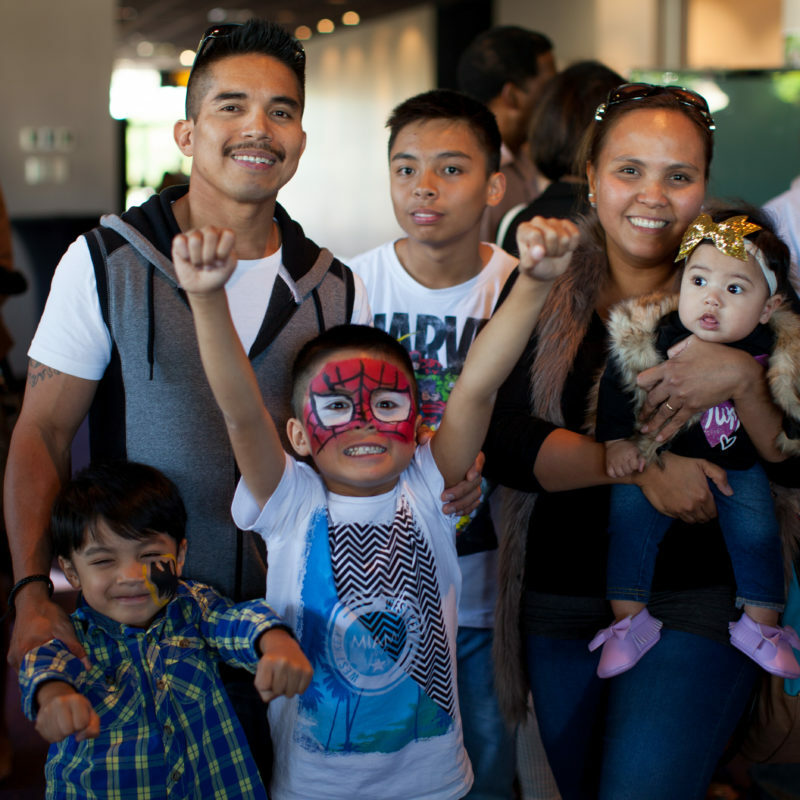 Our dream team is our team of volunteers who serve in a range of various areas in our church. It's a great way to find your fit in the church, use your gifts, and build great relationships. 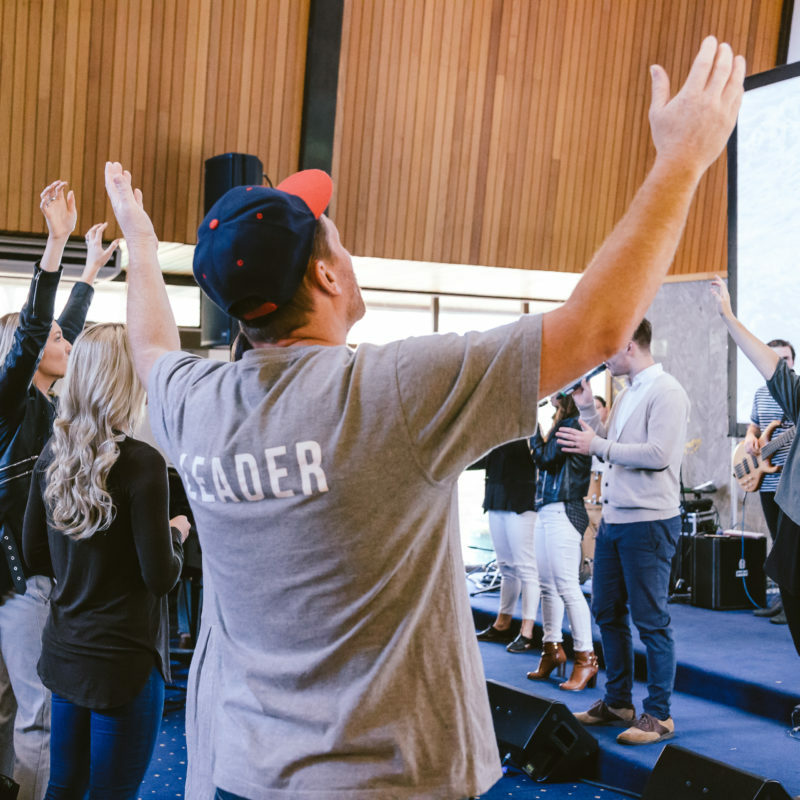 Become a dream team leader and encourage others to use their gifts in serving the house. Connect Group Leadership is the opportunity to support and encourage others in their walk with God. 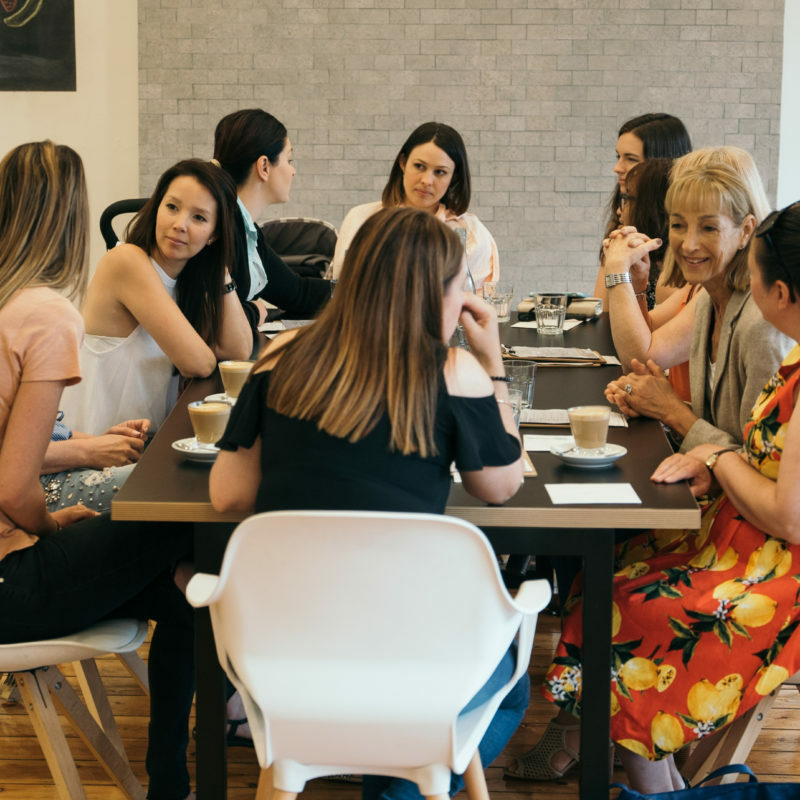 Connect Groups are run across homes, cafes and churches across Adelaide. 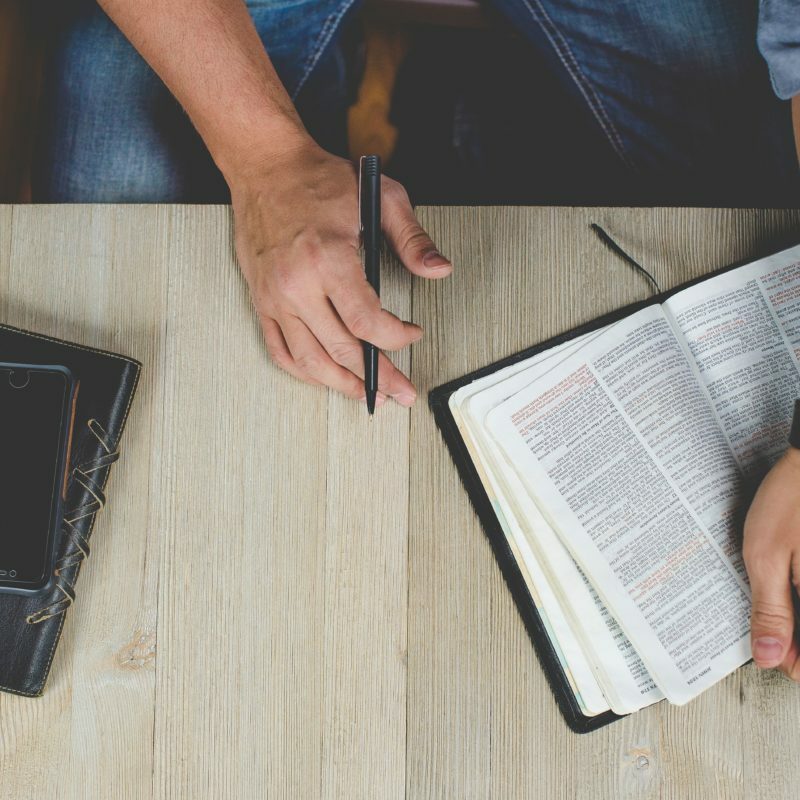 Influencers Leadership School is designed to develop your leadership potential and deepen your understanding of biblical essentials. 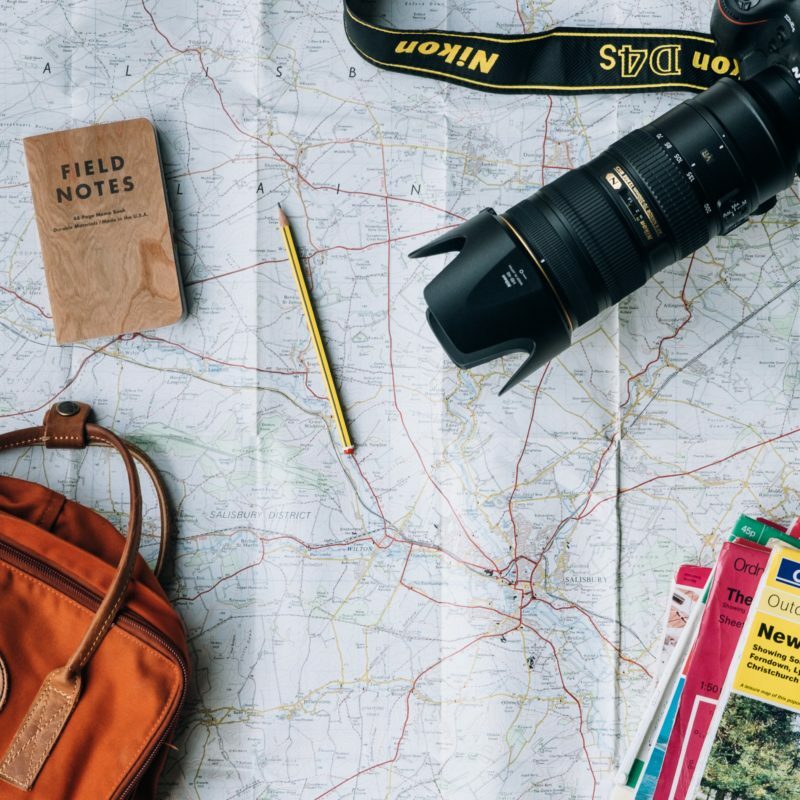 Go Trips are an opportunity to minister and assist the wider community around the world. Church is for everybody! Don't just invite someone BRING them along and watch what God does! Jesus told us to go and make disciples of all nations.